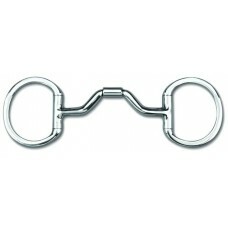 Myler is more than just bits; the Myler System is a whole new way of understanding how the bit works in your horse's mouth. Ron, Dale and Bob Myler are third generation horsemen who developed a theory of tongue relief and tongue pressure through training their own horses. 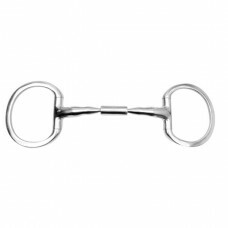 Their unique mouthpiece designs and innovative cheek pieces give the rider excellent communication with the horse and allow the horse to relax into the bridle. 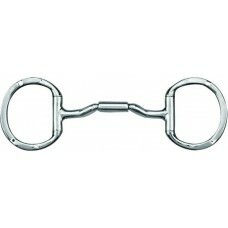 The 33WL offers the highest degree of tongue relief in a dressage legal mouthpiece. 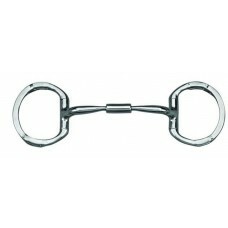 The 33WL port ha.. 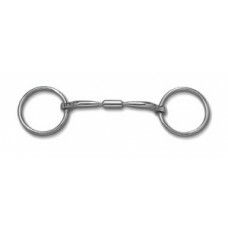 Stainless Steel 3" Loose Ring with Stainless Steel 14mm Forward Tilted Port (MB36-14mm, Level 2-3) C.. 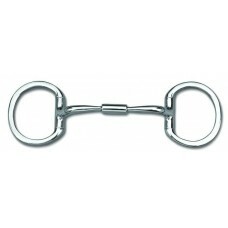 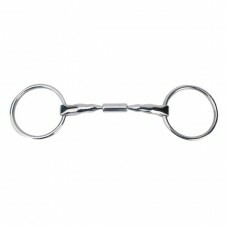 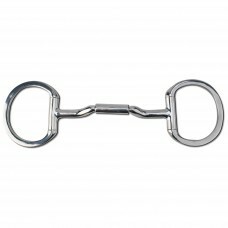 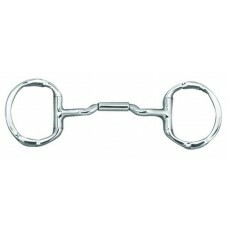 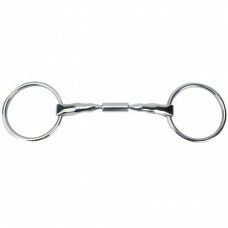 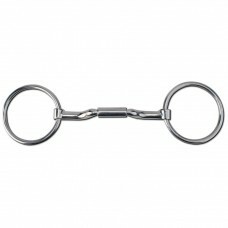 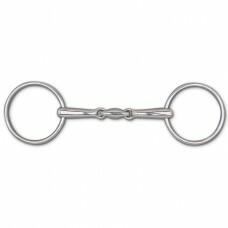 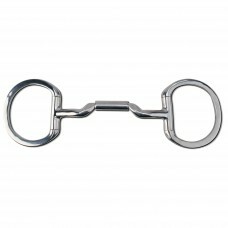 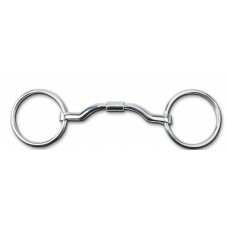 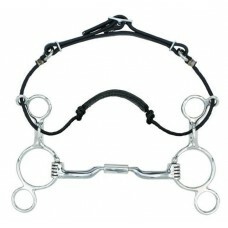 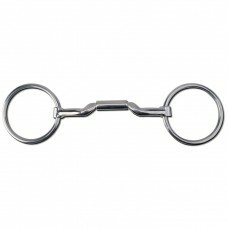 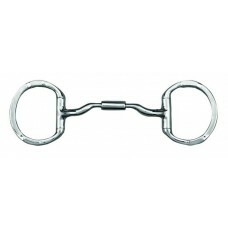 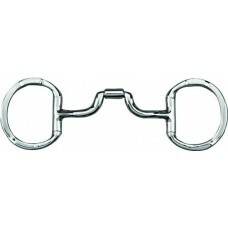 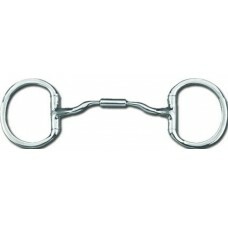 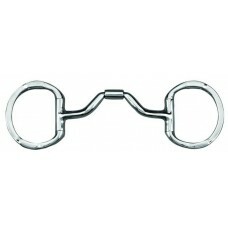 Stainless Steel Loose Ring with 14mm Stainless Steel Comfort Snaffle Wide Barrel (MB 02, Level 1) Co.. 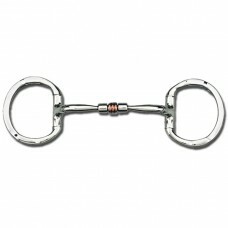 Stainless Steel Loose Ring with 14mm Stainless Steel Low Port Comfort Snaffle Wide Barrel (MB 04, Le.. 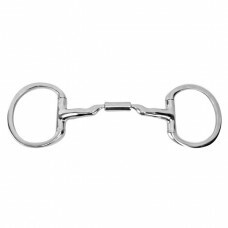 Stainless Steel 3" Loose Ring with Stainless Steel 14mm Mullen Low Port Barrel (MB 06-14mm, Level 2-..